We are obsessed with celebrity relationships. Read any Hollywood gossip column and you’ll find multiple articles about who’s dating who, which power couples are breaking up and which celebrity has shockingly seen in public with another. 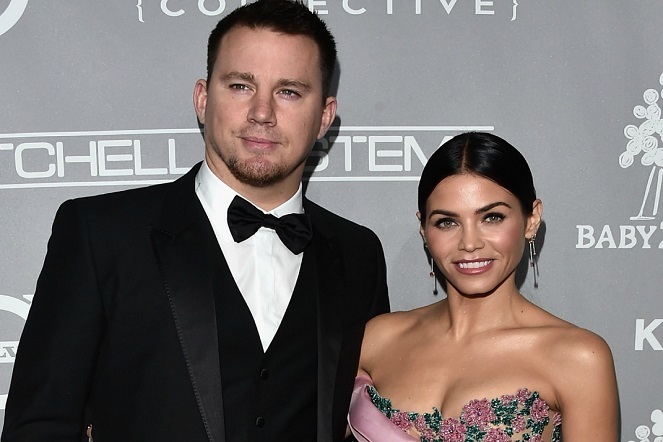 Just a few days ago Channing Tatum and Jenna Dewan announced their split via social media. 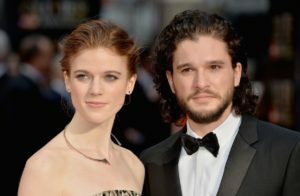 Fans of the couple were shocked. Twitter users expressed their feelings with social media posts saying things like: “Channing Tatum and Jessica Dewan breaking up means I can never watch Step Up again” . How could such a perfect couple simply not be together anymore? After almost nine years of gushing over each other in interviews and through social media, it’s not surprising that some of us are feeling a little heartbroken by the news. In fact, a similar thing happened when Chris Pratt and Anna Faris split last year. 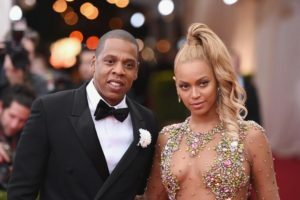 Why do we care so much about celebrity relationships? These are people we don’t even know in real life. Yet whenever a news story is published about them, we eat it right up. We laugh over these relationships. Cry over these relationships. Sometimes we even get angry about celebrity relationships (why would he choose her over me?). Celebrities don’t become celebrities by doing nothing. These are people we see in the movies, or on the television. They are people who are vocal on social media. People whose interviews we read in magazines and on websites. Through the media we learn minute details about the lives of our favourite stars. We learn their ages and their histories. We learn what they like to do in their spare time. It seems perfectly logical that in knowing all of this, we also know all about who they’re currently shacking up with. Think about the people you see on a daily basis. They are usually friends, family and co-workers. Generally these are the people we know best because we interact with them the most. These days, we see celebrities almost as often. We get up in the morning and are straight onto social media. Funny interview snippets, or web articles of celebrities catch our attention, then we get home and often watch the same celebrities on television. We plaster their faces on our phones and on our walls. Their faces are often as familiar as those close to us. It’s easier to share stories with people who have had similar experiences to us. Celebrity relationships are often relatable. Rumours suggest that Chris Pratt and Anna Faris split over a few disagreements – including one about how many kids they wanted to have together. This is a common concern amongst many couples. We pick out details of celebrity relationships because they are so like our own experiences. They make our own experiences seem valid and therefore make celebrities more relatable to us. Consuming stories and telling them is something we humans do well. We watch celebrity relationships bloom from start to finish. We lap up tales of on-screen romances turned real, and of celebrities sneaking around and cheating on their partners. We learn of fights couples have during romantic dinners. We watch as our favourite celebrities meet, get engaged and then married. We wait in anticipation for news of children and then stare in shock when we learn of their divorce. It’s so entertaining that it sometimes feels a little like watching a soap opera. We look to interviews with celebrity couples to see how we can make our relationships more successful. We see how they swoon over each other and we want to be more like them. 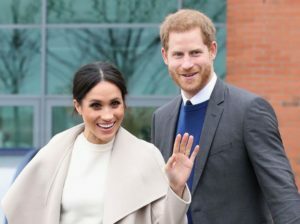 We watch in anticipation as celebrities and royals, such as Meaghan Markle and Prince Harry, prepare to marry. We eat up articles about cost, and about who is and isn’t invited to the grand affair. Then, we look to styling choices and try to replicate them, because Royals sure as hell know what’s cool to do and what’s not. Social media means that we are now closer to, and know more about, our celebrities than ever before. Platforms such as Twitter and Instagram give celebrities the opportunity to connect to their fans and vice versa. 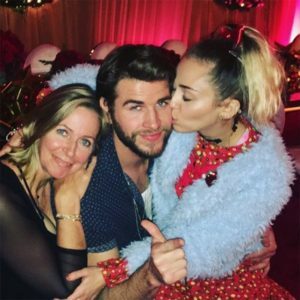 Social media removes the ‘edited’ part of celebrity life, and reveals a side of stars we otherwise may not see. We swoon over selfies couples post on Instagram. This also gives us the chance to form ‘parasocial’ (one-sided) relationships with our favourite stars. This literally makes us feel like we’re being sociable. Our obsession with celebrity relationships isn’t surprising at all, given these factors. We care because celebrities are ingrained into our lives quite often as much as our families. We look up to them to see what we should be doing with our own relationships and we absorb their stories with interest because they’re entertaining. It’s little wonder then, that we were all a little heartbroken to hear of the break up between Channing Tatum and Jenna Dewan.